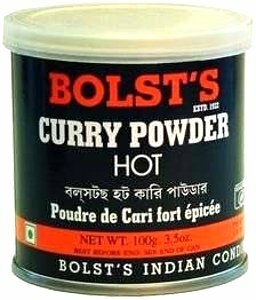 The Bolst family of Bangalore have been involved in the selection and blending of fine Curry Powders for many generations. 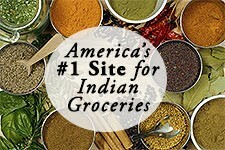 Over the years their dedication to quality has enabled them to establish an international reputation for Indian food ingredients. 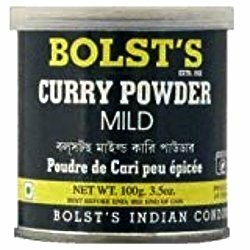 Curry powder is the solution to making curry the simplest possible way, without having to resort to a pestle and mortar. This mixture is a combination of coriander, cumin, black mustard seeds, dried red chillies, black pepper, turmeric, fenugreek seeds and curry leaves. 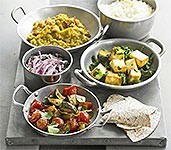 Curry powder is used in soups, dals and of course, curries.